There are 10,234 state parks in the United States that total over 18 million acres of land, according to the National Association of State Park Directors. Each of them displays some unique aspect of American history, environment, and natural beauty. My husband and I are on a mission to visit all 38 state parks in Virginia (and his goal is to catch a fish in every park that offers fishing). Though we’ve traveled to amazing destinations around the world, there’s a depth and richness that we appreciate about state parks. State parks make every effort to make the outdoors accessible and enjoyable for everyone of all levels. They often have a lot more amenities to offer than national parks, from lifeguarded swimming places and stocked fishing areas to hiking trails picnic areas, equestrian access, and much more. Most state parks offer a variety of overnight accommodation options from cabins and yurts to campsites. State park campgrounds usually have a higher standard of cleanliness than private campgrounds and are almost always cheaper. There are almost 220,000 total campsites spread across the state parks. 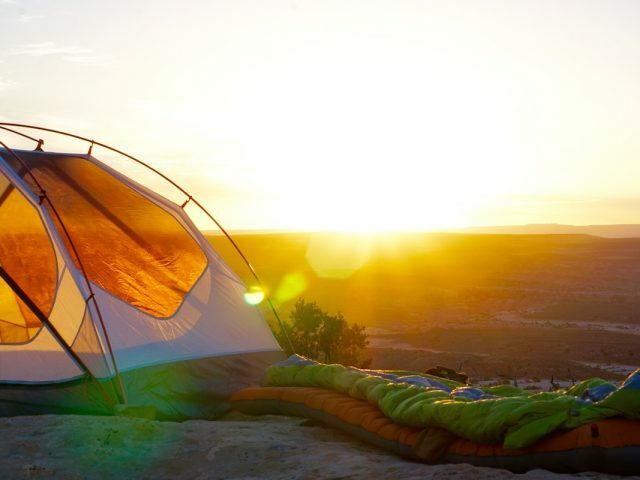 These include primitive tent sites, RV hookups, and many other options. You should be able to find something that works for you. Many state parks have entry fees of $5-$10 per car. A surprising number of state park systems have free access! Tennessee, for example, has no access fee for any of their state parks but some of their activities or programs may have a small fee. Most state park systems have discount programs for military veterans, senior citizens, and children. Check your state park calendar. Some parks (especially ones with historical significance) offer free admission on dates relevant to those parks. Almost all the state parks offer free admission or free activities on certain days like Black Friday (in observance of the new #OptOutside trend) and other days throughout the year. Read the fine print. Many states also have hidden discount options. For example, in Virginia, you can save 25% on unrented cabins and lodges by booking last minute (Thursday or Friday for that weekend). This is difficult to use during peak seasons, but in the off-season, it is very easy to find open cabins and enjoy a last minute weekend getaway. Virginia also offers the “Get Outdoors! Challenge”. If you visit five different state parks between May 19 and June 30 you receive a $66 gift certificate (the price of an annual pass). While the national parks offer iconic locations that should be enjoyed at least once in your lifetime, there are countless hidden treasures waiting to be enjoyed at the state parks—perhaps very close to home! Many state parks are so beautiful and rich; they could be mistaken for national parks. Custer State Park in the Black Hills of South Dakota, for example, offers beautiful landscapes, bison galore, and easy access to Mount Rushmore, Crazy Horse Memorial, and other iconic locations. The iconic national parks draw crowds by the hundreds of thousands. State parks are rarely so crowded you can’t enjoy the sights and find some peace and quiet. Whether you are looking for a quiet place to fish or a trail to hike, state parks usually offer a little bit of everything without the feeling of being in a tourist trap. Be sure to look for state parks located close to iconic national parks. Hot Springs State Park in Wyoming, for example, is just an hour and a half drive from Yellowstone National Park, and it offers a mineral bathhouse, petroglyphs, a bison herd, and many other amenities. Visiting Hot Springs State Park will only enhance your visit to Yellowstone and may be the most cost-effective place to stay. Are you convinced to start taking advantage of the often-overlooked treasure of state parks around America? Here are eight picks to get you started. 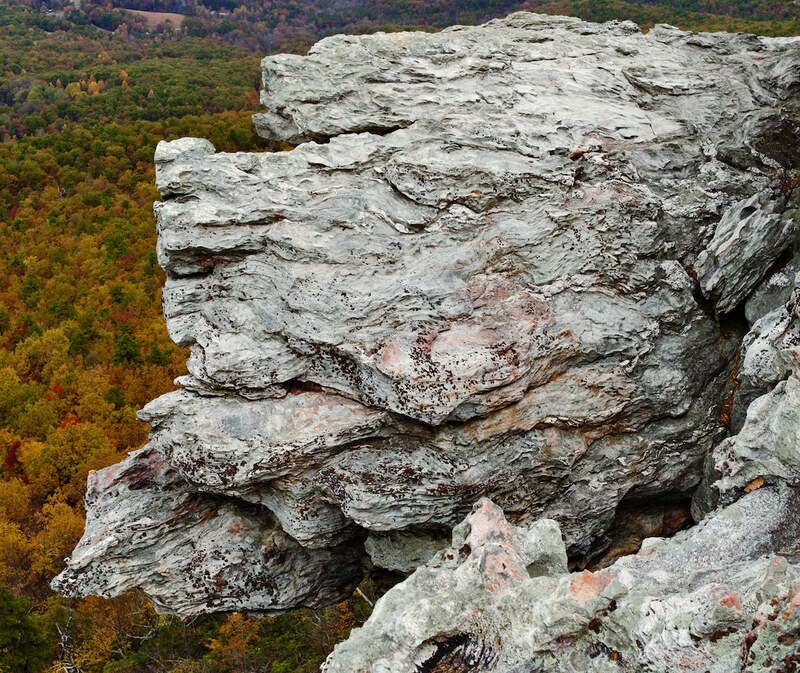 Breathtaking panoramic views of the Sauratown Mountain Range, excellent stocked fishing areas, beautiful waterfalls, and bouldering and rock climbing areas are just a few of the amazing things Hanging Rock State Park has to offer. Peregrine falcons are present in this area and are definitely a sight to see! Looking for a beach getaway? Hunting Island State Park is the most-visited in South Carolina. 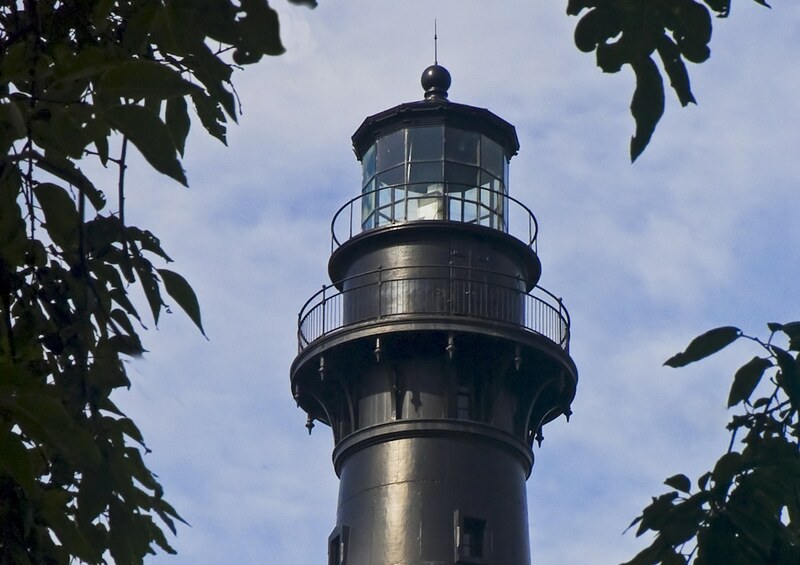 Take in the history of Hunting Island Lighthouse and enjoy fishing, crabbing, hiking, and wildlife viewing opportunities throughout the park. 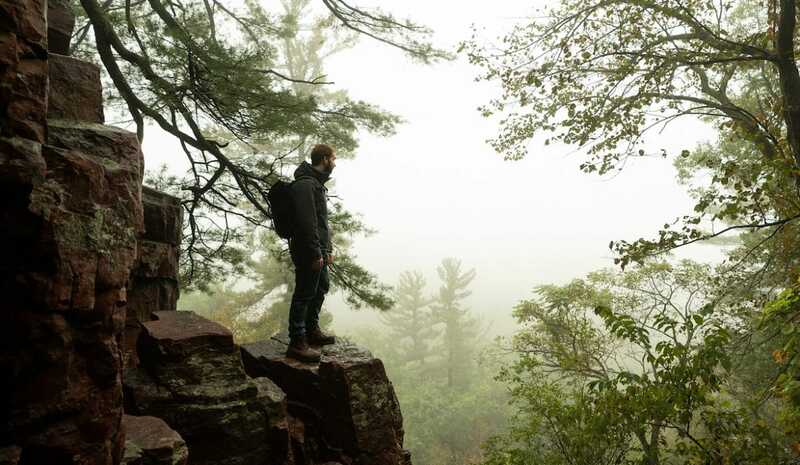 This is the largest state park in Tennessee and offers enough adventure opportunities, trails and camping options to make any outdoor enthusiast happy. 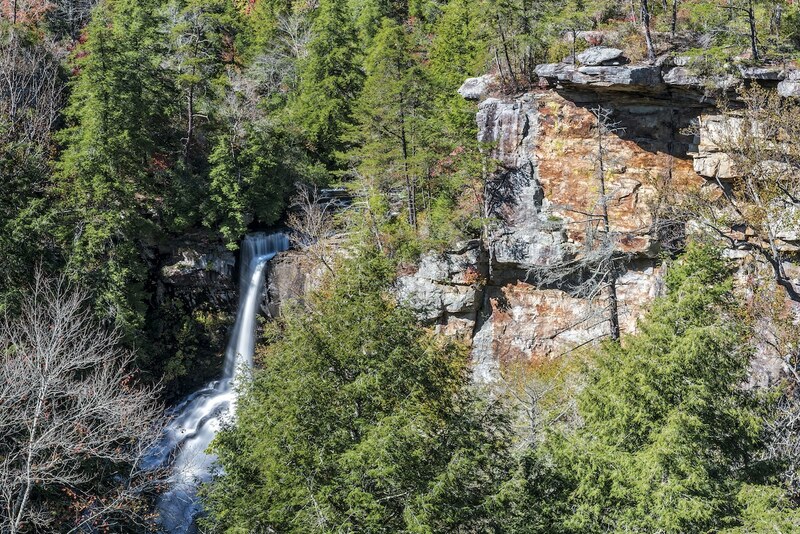 Falls Creek State Park also claims to be the favorite park in the state, owing to its 256-foot tall Falls Creek Falls, one of the highest waterfalls on the east coast, and many other waterfalls. 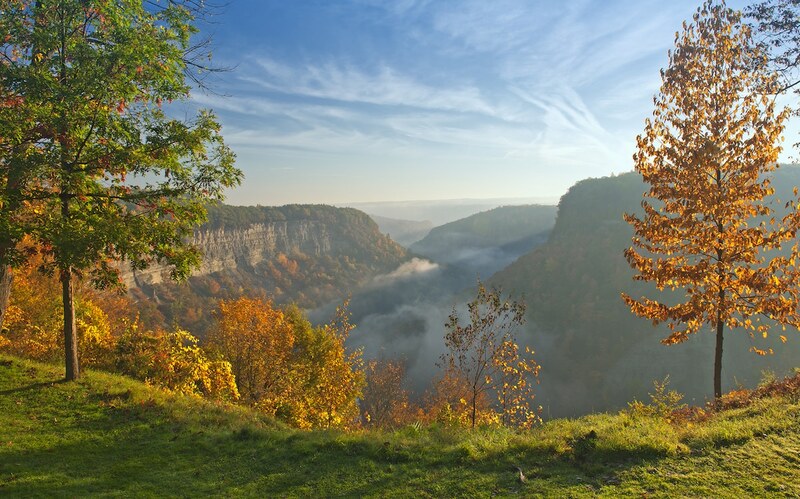 Amazing canyon vistas and stunning waterfalls are just a few things Letchworth State Park has to offer. Hiking, biking, cross-country skiing, snowmobiling, and other outdoor adventures are plentiful year-round. There’s a reason it was voted 2017 best attraction in New York by USA Today. The park also offers a wide range of educational programs, performing arts programs, lecture series, and other resources. 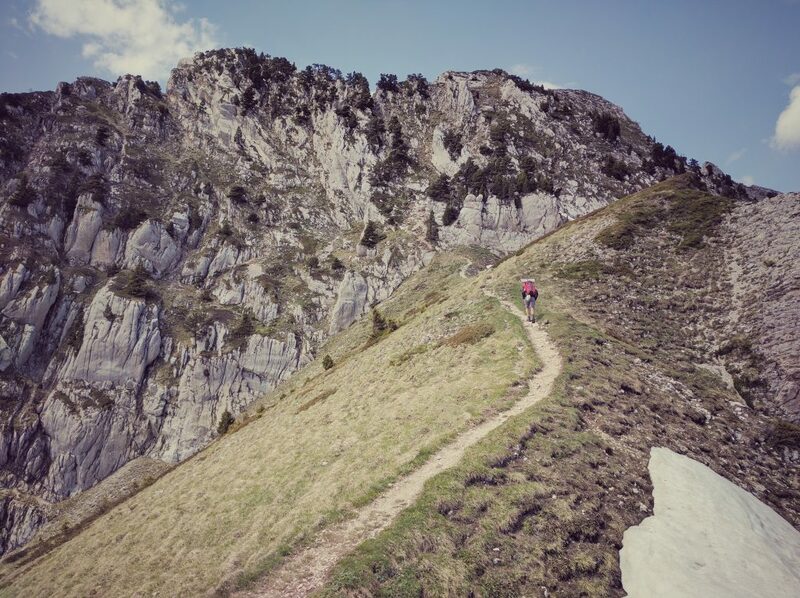 This is a bucket list hike for any outdoor enthusiast. Even though it’s in Virginia, the alpine-like peaks are more than 5,000 feet high. 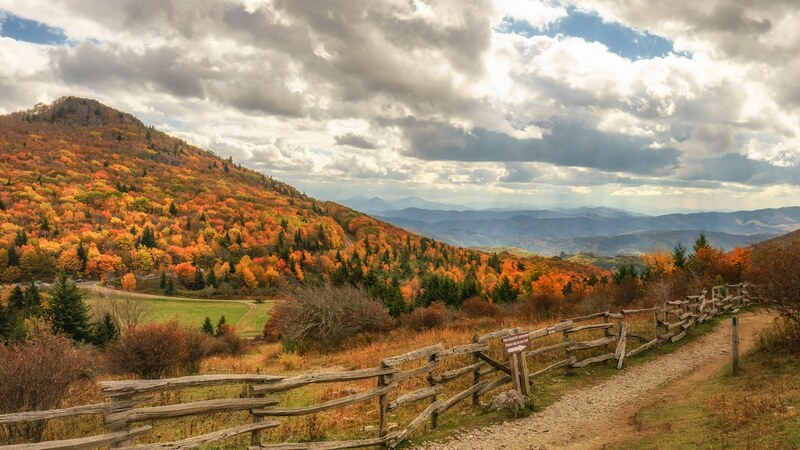 The Appalachian Trail goes through Grayson Highlands State Park as well, giving you an opportunity to hike part of this iconic trail. Don’t forget to visit the wild ponies that call the park home but don’t bring snacks for them. 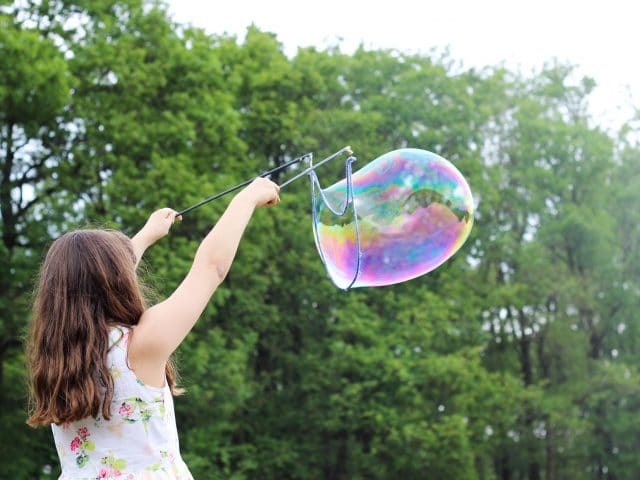 This park is on the second largest freshwater lake in Virginia and offers something for everyone. 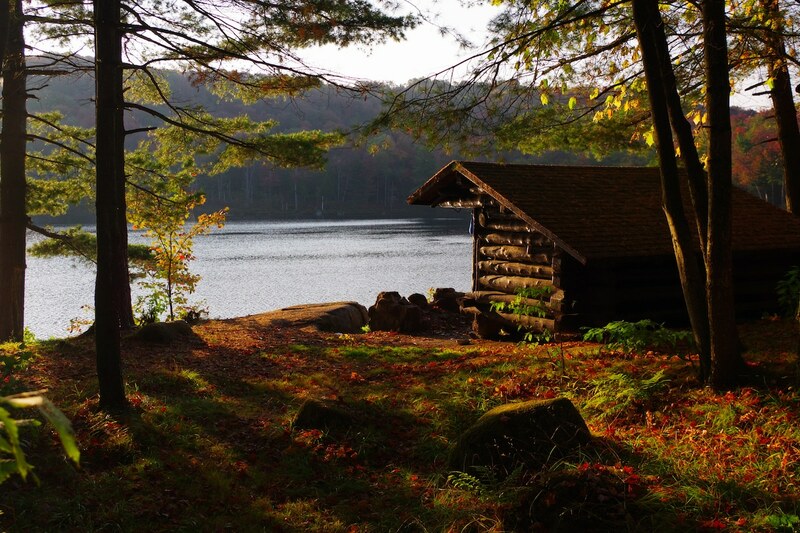 Some of the cabins have boat docks right out the back door and the lake offers world-class fishing. 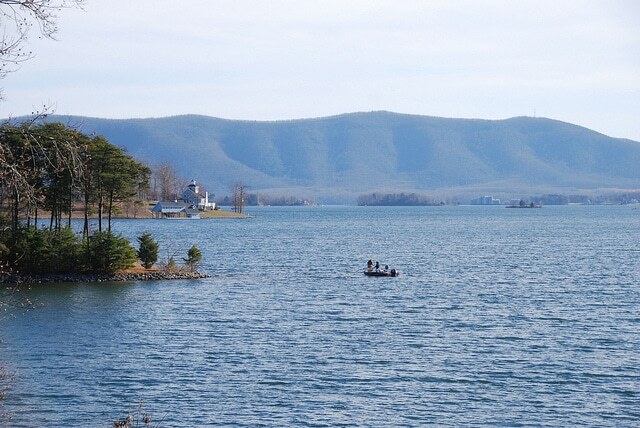 Smith Mountain Lake State Park has miles of trails, wonderful beach swimming areas, boat rentals, and the list goes on. 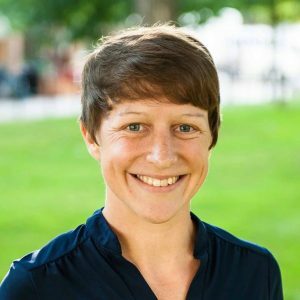 It also hosts a national NCAA triathlon event each fall. 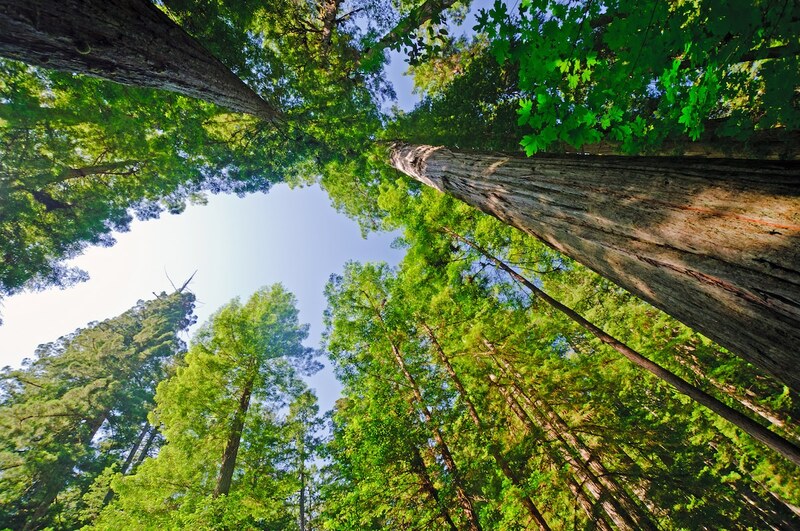 Seeing the California Redwoods is one of those experiences every American should have. 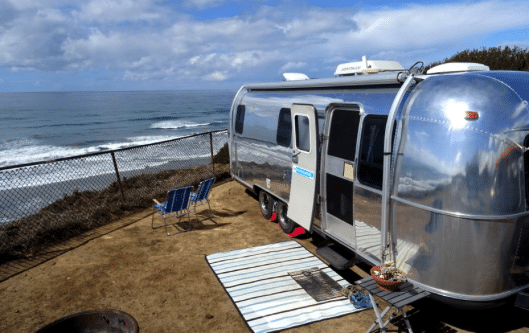 While you can always visit the California Coastal National Monument, the national park and monuments can become packed during the busy season. Consider hitting Praire Creek Redwoods State Park to avoid a bit of the overall traffic. It’ll still offer all the beautiful views you want to see. 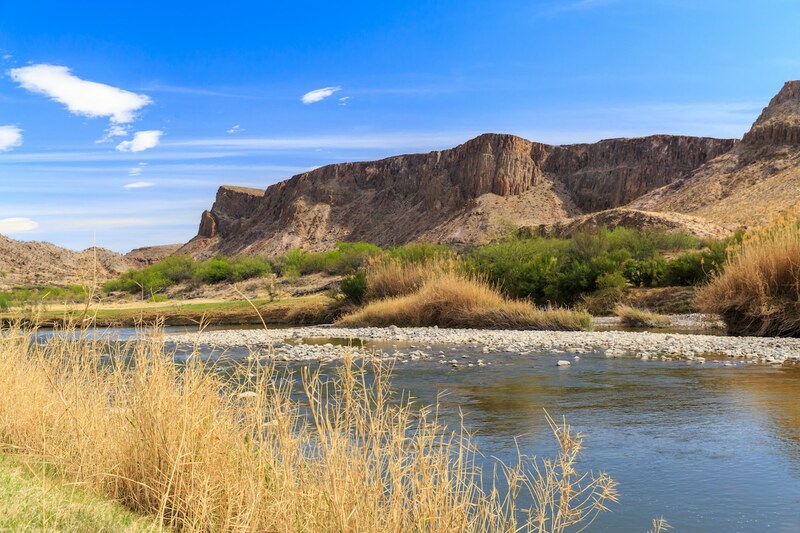 If you’re looking for a true Texas-sized state park, the Big Bend Ranch State Park is it. 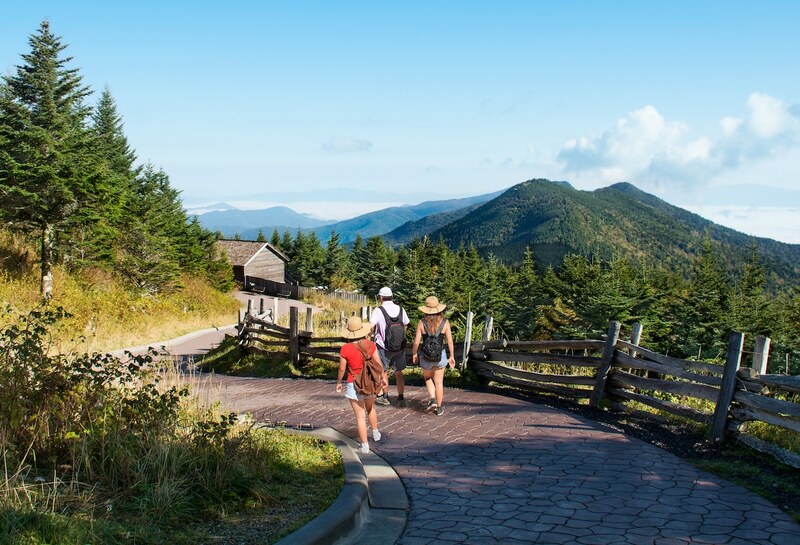 You can wander the vast 311,000 square acres and partake in hiking, biking, and horseback riding should you choose. The sights are also some of the most breathtaking in the area. With so much space, how could there not be amazing things there! 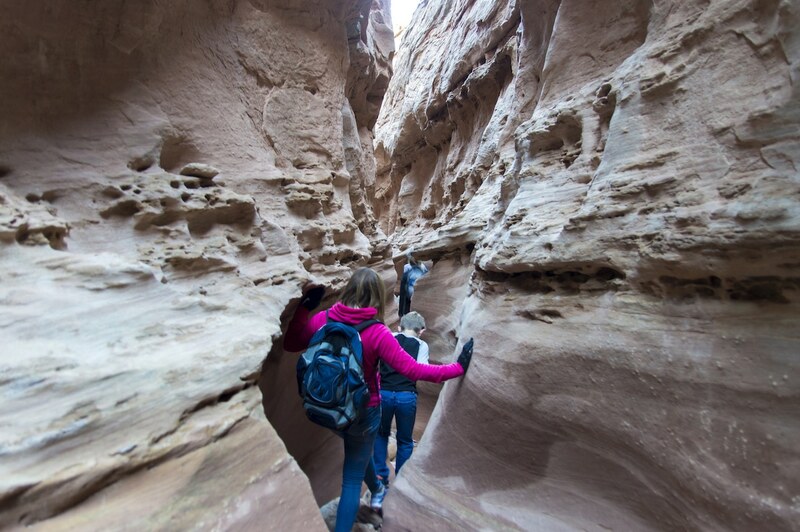 Bring the whole family along for a seriously fun adventure in one of the largest state parks out there. Do you have a favorite state park? Share in the comments so we can all discover more state park gems.